American Nathan Chen, who came into Saturday in 17th place after a disastrous short program, almost made a run at the podium. He landed an unprecedented five quads -- and received points for a sixth -- winning the free skate with a personal-best score of 215.08. It wasn't enough, ultimately, but Chen, who finished fifth, can leave Pyeongchang with his head held high. In St Moritz, he led Gerschwiler by nearly 30 points following the figures portion. Next up was the free skating. 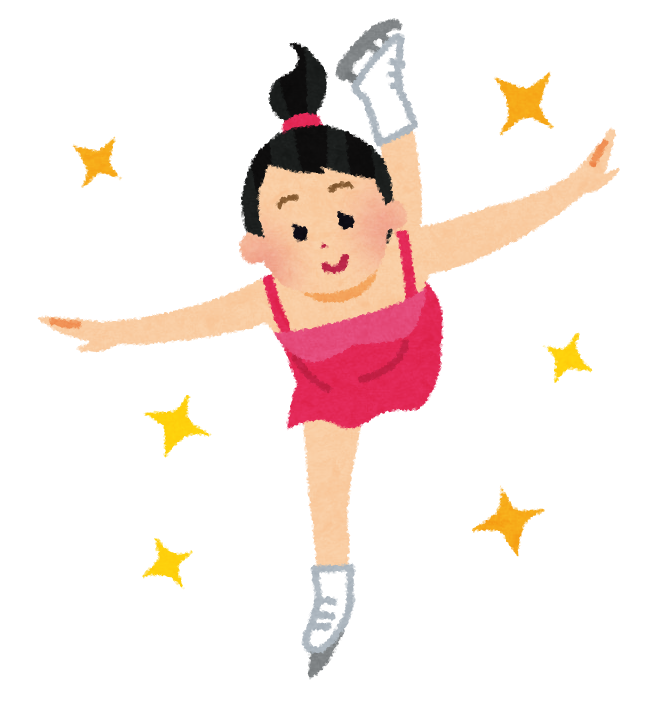 In practice, Button had been trying out a new move – the double-axel. It was a spectacular jump that had never before been landed in competition. If he could perform it, his chance of sealing gold would rocket; but if he tried and failed, it could leave the door open for Gerschwiler.